Crochet, a centuries-old fiber art using a needle and yarn, used to be a very popular way to pass the time back in the 1940s and 1950s. But thanks to a renewed interest in all things yarn, crochet is experiencing a serious resurgence. 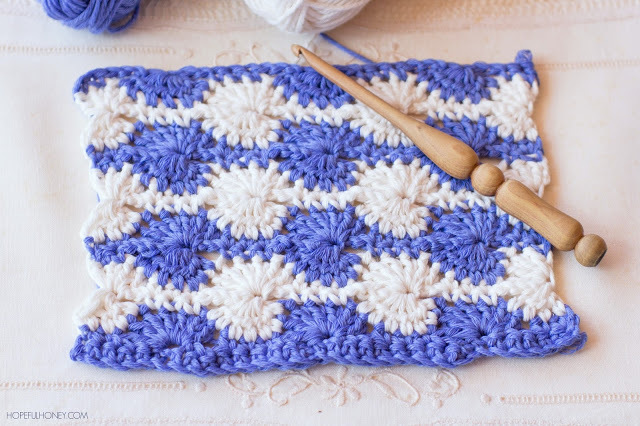 Here are 25 beautiful crochet stitches that are sure to inspire you to pick up your crochet needle and get to work. 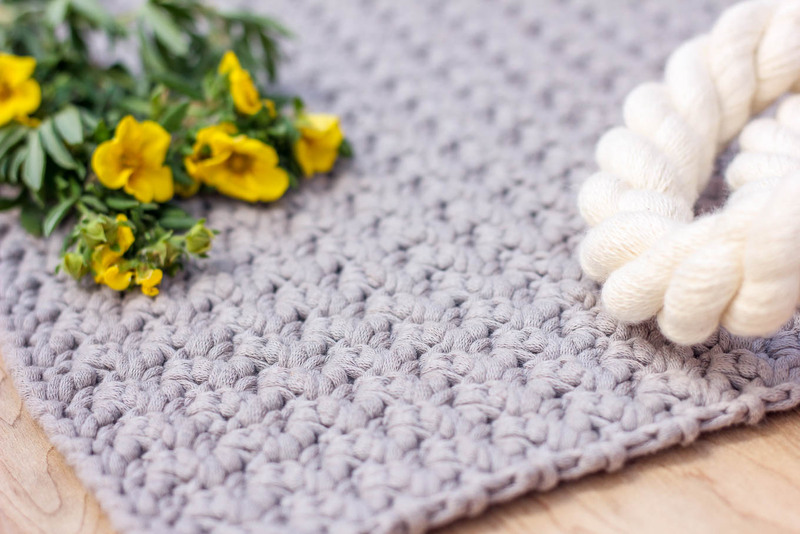 The moss stitch is a great one to start with, because it is simple to learn and looks quite beautiful for a variety of different applications. It is done by repeating two rows over and over again. Head over to Make and Do Crew to check out the tutorial, in written and video form. 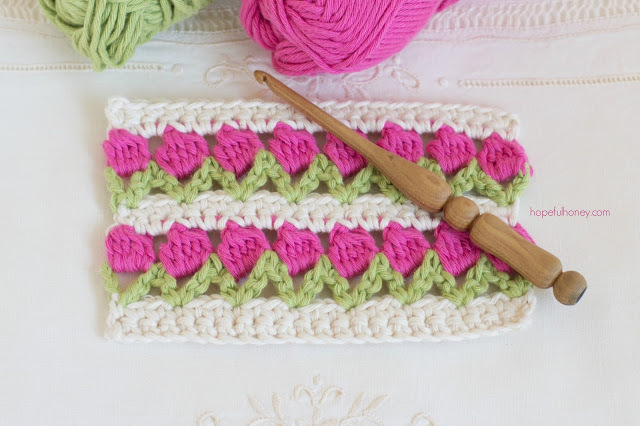 The tulip stitch is a more complex pattern, but the result is really quite stunning. The use of three different yarn colors gives the design some serious punch. 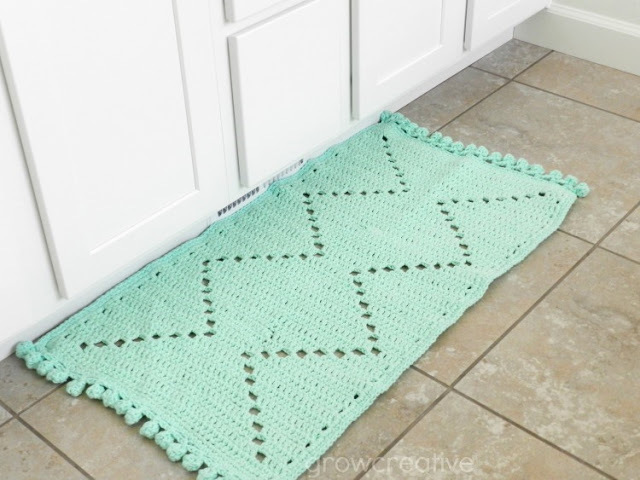 Make your way over to Hopeful Honey to find out how to recreate this stitch yourself… video tutorial included. 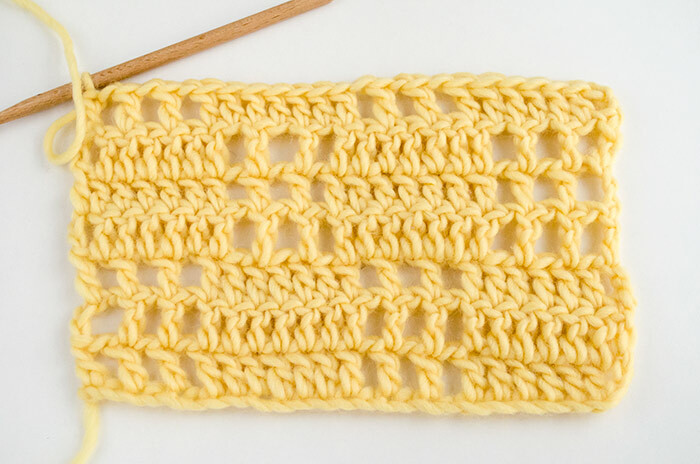 The Suzette stitch is another great one that would be appropriate for those with less crochet experience. It is simply made out of single and double crochets. 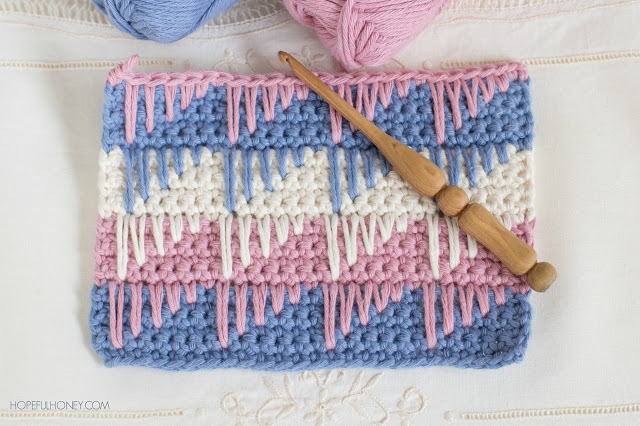 Jess over at Make and Do Crew will show you how to do the stitch (and a super cute bag!) on her video tutorial. This beautiful Aztec style patterned rug is crocheted using a series of stitches and spaces that combine to make this lovely zig zag design. Make your way over to Grow Creative to find out exactly how to create one of these Aztec rugs yourself through a series of diagrams and text. The Spike stitch is a very unique looking design, with a repeating pattern of “spikes” that jut out over three rows. While this may not be right for beginners, it isn’t all that difficult for anyone with some experience. Check out the full tutorial over at Hopeful Honey. 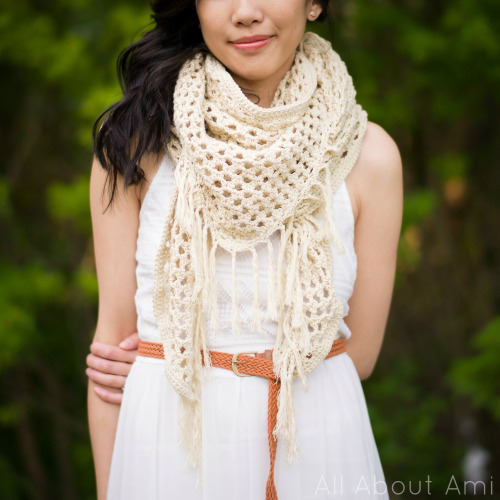 This beautiful boho chic scarf is made from an open weave style crochet stitch, which ends up looking something like lace. The fringe is then added at the end. 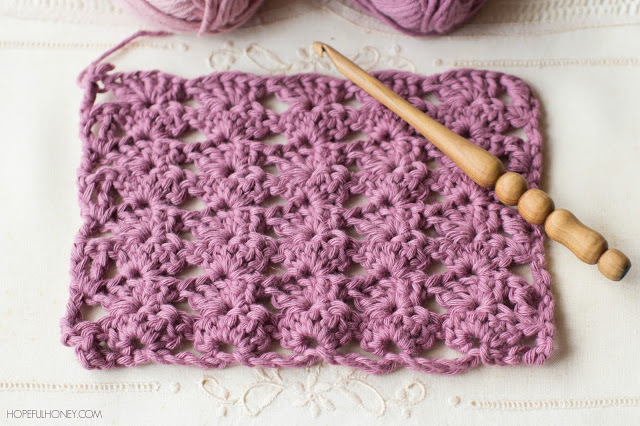 Make your way over to All About Ami to find out exactly how to recreate this gorgeous crochet stitch. This two color design has a series of repeating heart shaped stitches throughout the whole piece, and they are formed by using contrasting yarn colors. This one might take a little while to master, but it will be worth the effort! Check out the tutorial at Whistle & Ivy. 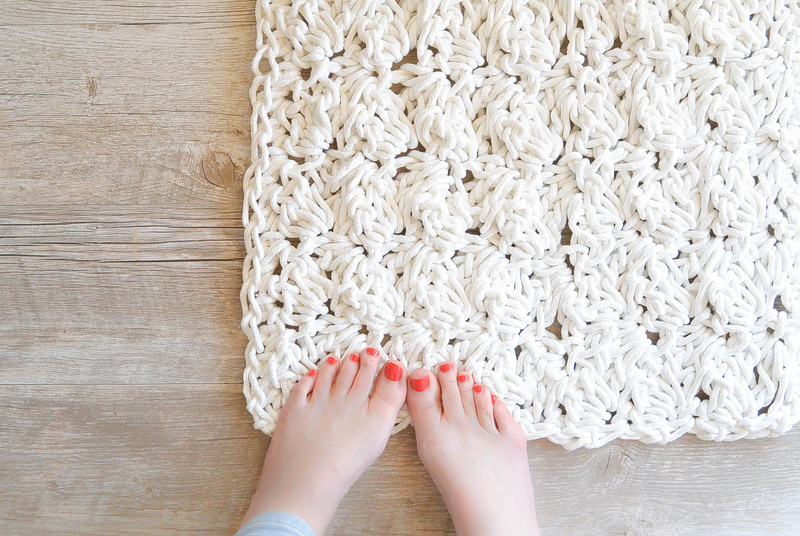 This stunning rug has two important elements – an interesting crochet stitch, and a unique material (rope). 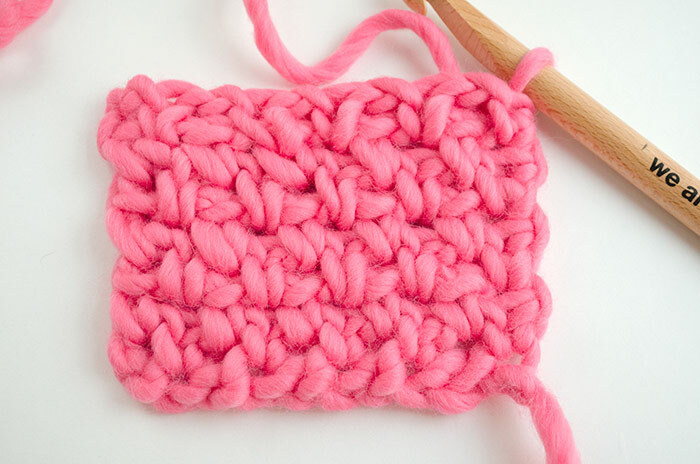 The pattern uses only single and double crochet stitches, so it should be easy enough for beginners. Head over to Mama In A Stitch to check out the tutorial. 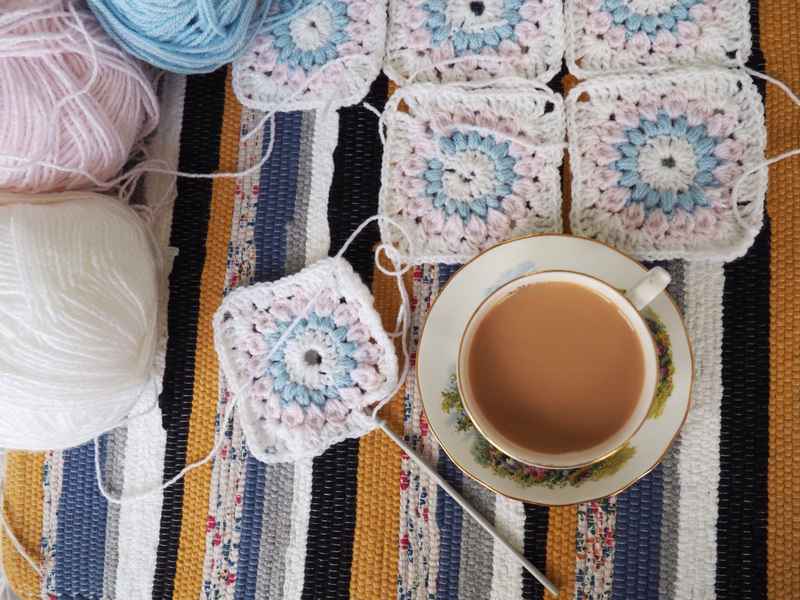 These squares are formed by crocheting in the round, and then they can all be connected to form a beautiful blanket. And by using three different colors, the pretty design is pronounced. Make your way over to A Ransom Note to see the full tutorial. 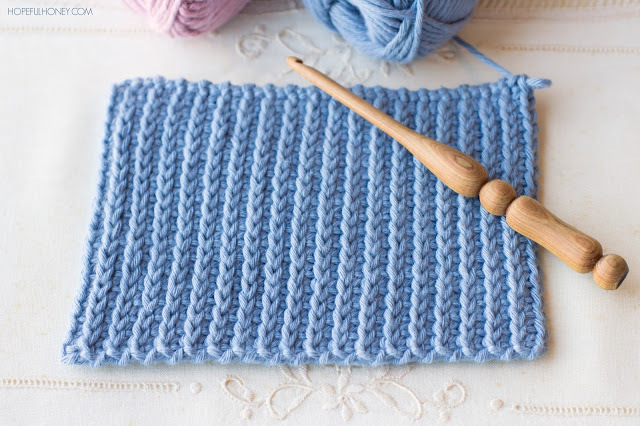 The basic rib stitch is an important crochet stitch to know, as it can add interest to the edges of many different patterns. And it’s super easy to learn. 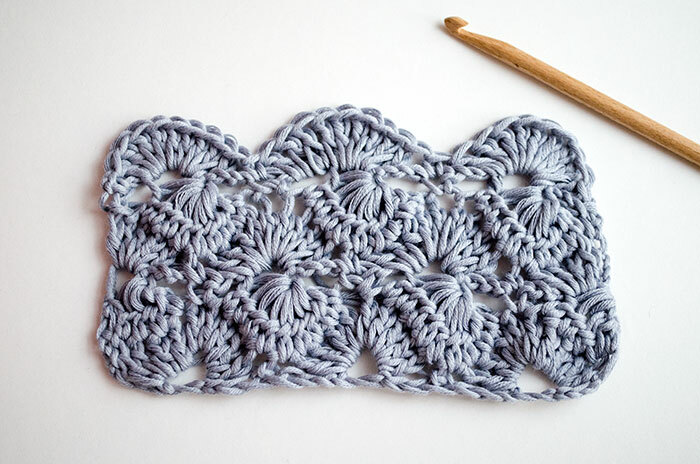 Head over to Hopeful Honey to find out all about the rib crochet stitch and to watch the video tutorial. 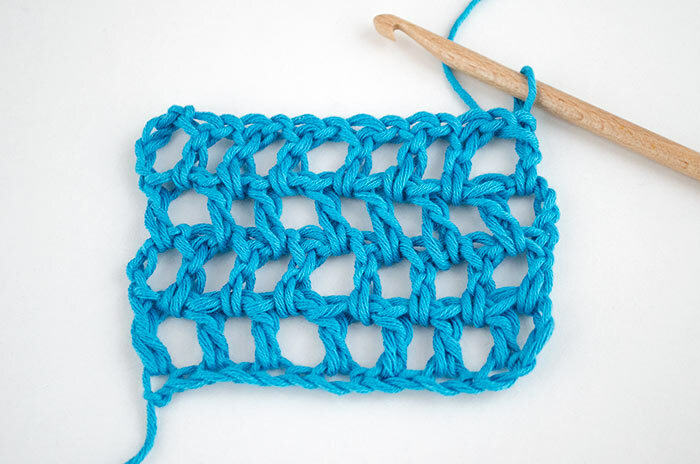 If you’re just learning to crochet, this is the easiest stitch there is – the basic crochet stitch. 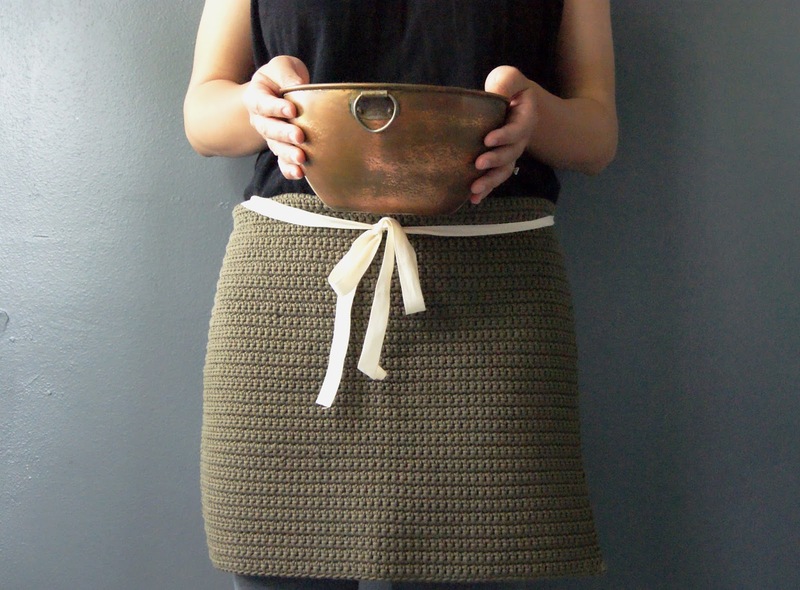 And this blog post will show you how to create a fun little apron using only that most basic stitch. Check out the directions and more photos over at Shirley and Eadie’s blog. 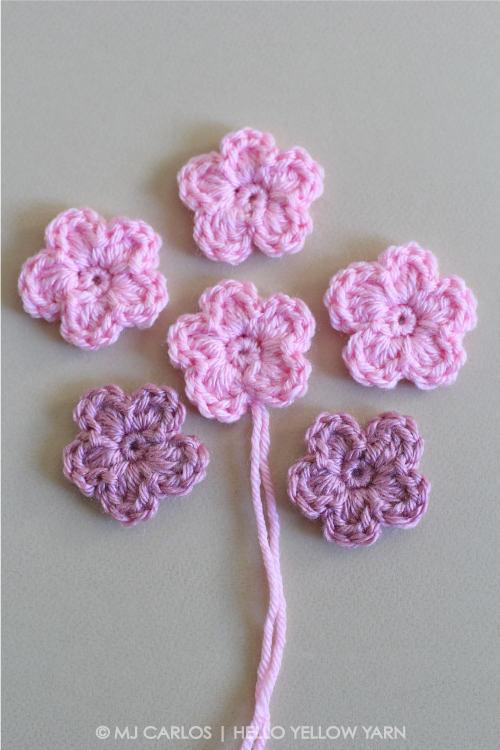 These small crocheted flowers are created in the round using only a few basic stitches. They work well as embellishments for hats, headbands, bags and other items. Make your way over to Hello Yellow Yarn to find out how to make one and to watch the video tutorial. 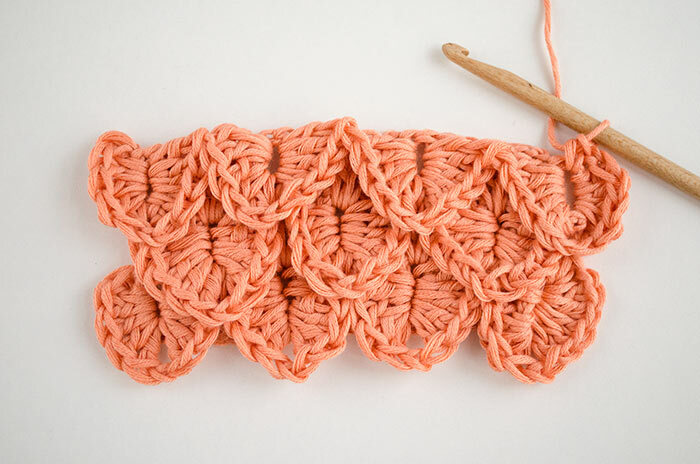 Here we have a beautiful stitch called the shell stitch, because it resembles a series of repeating round seashells. And it is surprisingly simple to do, despite its complex-looking shape. Head over to Hopeful Honey to read all about it and to watch the video tutorial. 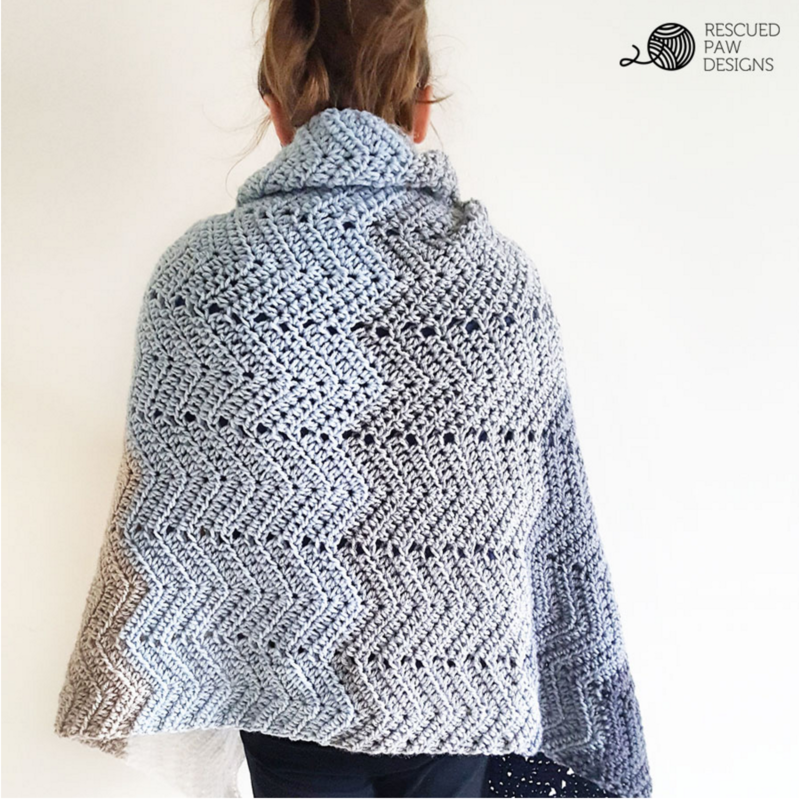 This gorgeous afghan is made using the ripple crochet stitch, and then that one row is repeated over and over again. And the blanket has an ombré effect, thanks to the variety of different yarn colors. Check out the full tutorial over at Rescued Paw Designs. The Moss stitch is another excellent stitch to learn. It has a tight, closed look with a unique design. And it isn’t all that difficult to learn how to do! Make your way over to We Are Knitters to find out how to do it and to watch the helpful video tutorial. This incredible design is made using the crocodile stitch, also known as the “scale” stitch thanks to its overlapping scallop shapes. It looks more complicated than it really is, but it is best left to those who have a bit of experience. Head over here to check out the video. The offset stitch is a beautiful open-weave design that works great for summer garments or light blankets. It is done using lots of double crochets. Make your way over to We Are Knitters to learn all about it and to watch the super helpful video tutorial. 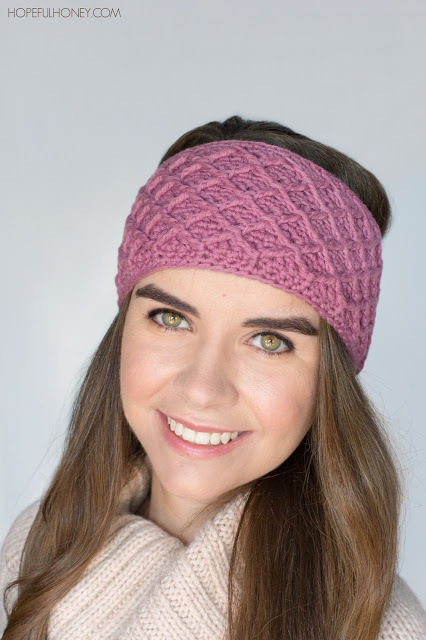 This headband is made using a beautiful diamond trellis style stitch, which creates a diagonal grid sort of pattern. This works great as a headband, but it could also work well as a larger piece such as a blanket. Head over to Hopeful Honey to check out the tutorial. The filet stitch looks a bit like a checkerboard, with alternating open-weave and tight-weave squares. 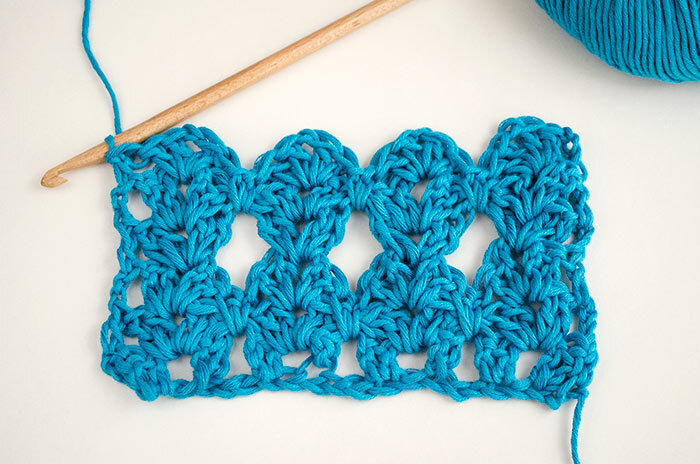 Although it looks complicated, it is actually a great stitch for beginners because it only requires double crochets. Check out the full tutorial with video here. 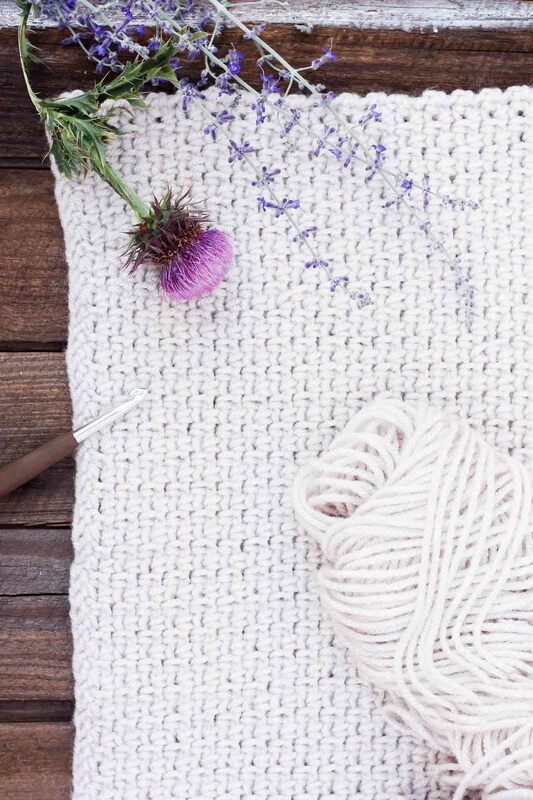 This stitch is quite a showstopper, with its twisty stitches and organic feel. This is an advanced stitch that requires some prior crochet experience, but it can be easy to do once you get the hang of it. Check out the full tutorial along with a video over at We Are Knitters. 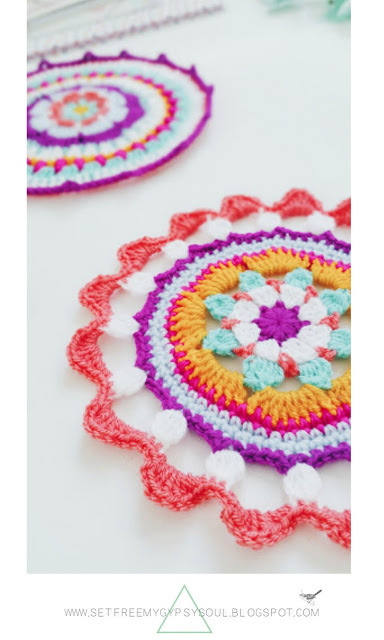 These colorful round mandalas are made using a few different types of crochet stitches. They are knit in the round, and then each row has a different stitch and color to create the beautiful doily style designs. Check out the tutorial at Set Free My Gypsy Soul. 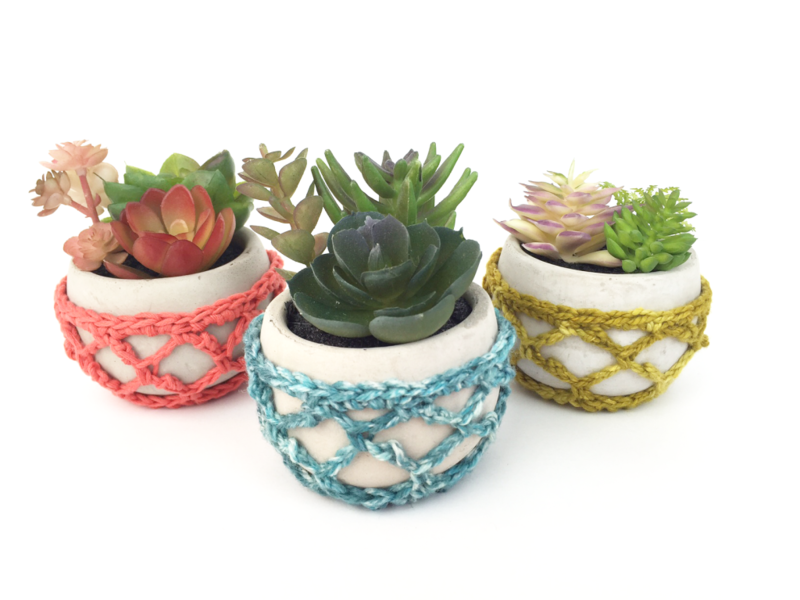 Decorate your succulent pots with a few of these pretty yarn succulent cozies. They are made using some basic crochet stitches along with the Picot stitch. Make your way over to Vickie Howell’s blog to find out all the details about these adorable creations. 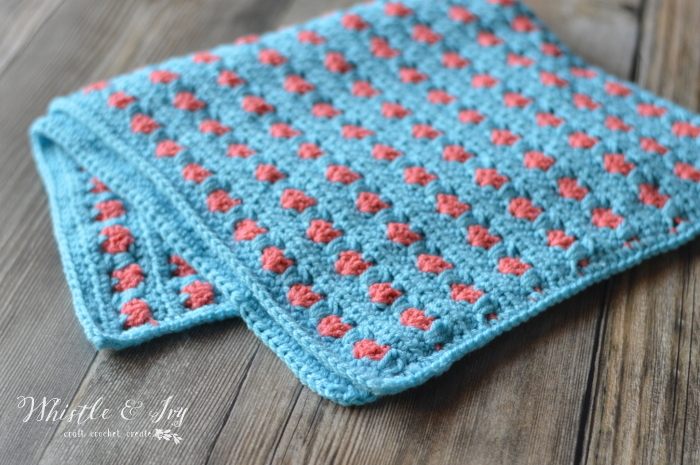 The Hugs stitch has a lovely design which has a scalloped edge, making it perfect for edging as well as for things like washcloths and blankets. It is achieved by using double crochets. Head over to We Are Knitters to check out the full tutorial. The Catherine Wheel stitch is made using two yarn colors, giving it a bold design which will surely impress all of your friends (although you can also use one yarn color for a different look). And it’s easier than it looks to learn! Head over here to check out the video. 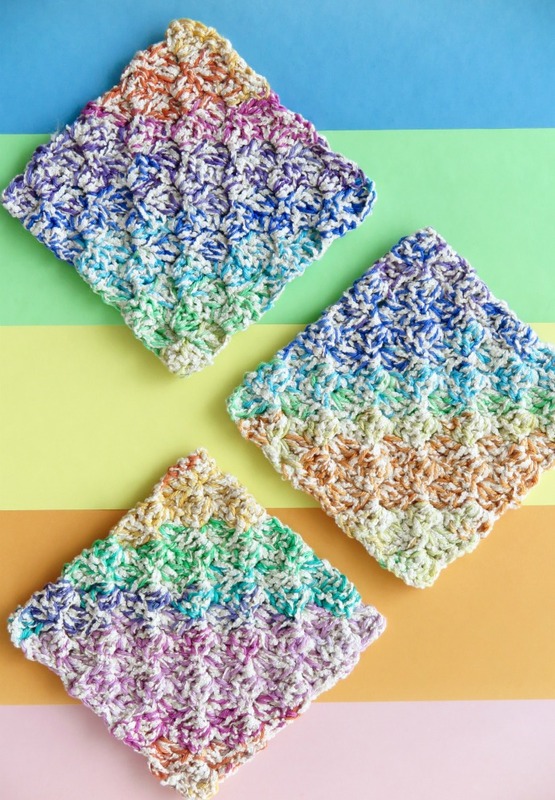 These colorful washcloths are made using another type of crochet, called Corner to Corner. This basically means that you create a square by working in diagonal rows instead of horizontal ones. Make your way to My Poppet to check out the full photo tutorial.